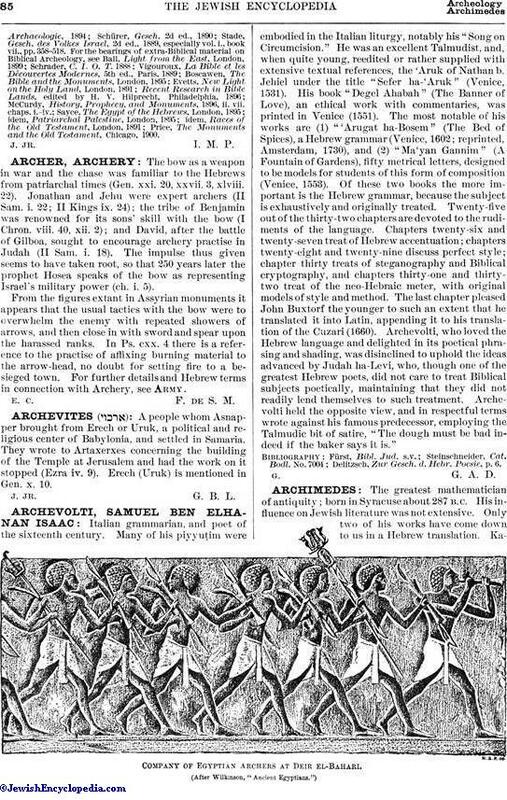 A people whom Asnapper brought from Erech or Uruk, a political and religious center of Babylonia, and settled in Samaria. They wrote to Artaxerxes concerning the building of the Temple at Jerusalem and had the work on it stopped (Ezra iv. 9). Erech (Uruk) is mentioned in Gen. x. 10.